Here’s a video of a Realtor Friend of mine that I’m working with. 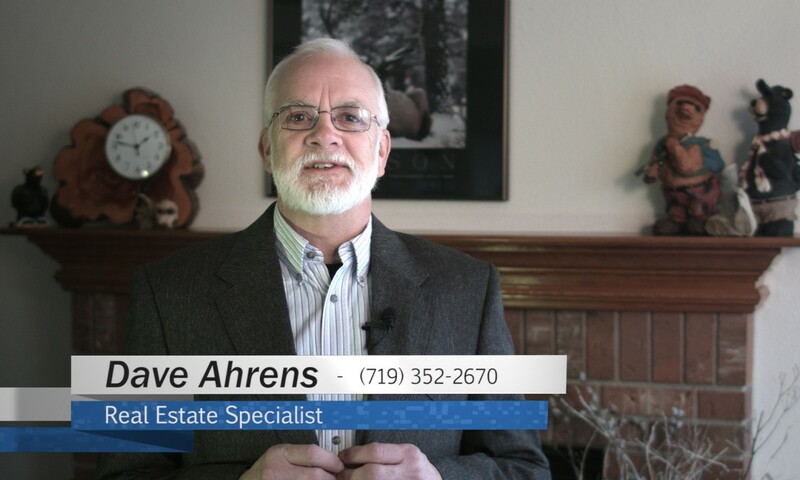 Check out his YouTube Channel for some more videos I worked on with him; there are some excellent home buying tips! Posted On January 3, 2016 in Commercial with 0 Comments.